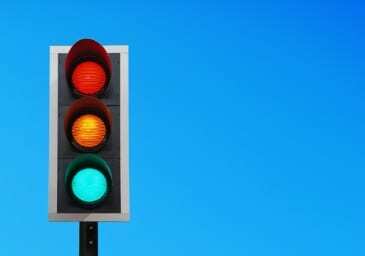 Baltimore County Councilman David Marks announced on Wednesday that the Maryland State Highway Administration has recommended a that traffic light be installed at the intersection of Belair Road and Klausmier Road in Perry Hall. The recommendations comes after Councilman Marks convened a task force to look at traffic improvements in this area, and after months of study by the professional engineers at the Maryland State Highway Administration. The signal will still need to be funded, and Councilman Marks and Delegates Joe Cluster and Christian Miele have already reached out to the Maryland Department of Transportation for support. A traffic signal can cost at least $200,000.